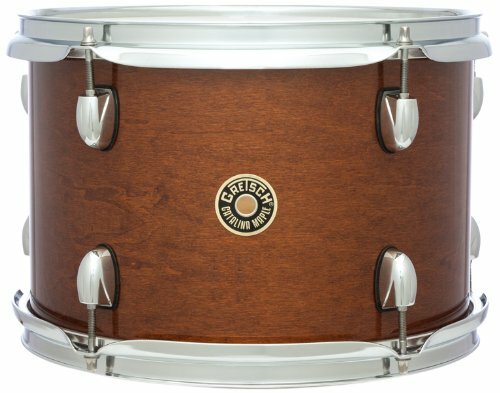 The unique craftsmanship creates a tambourine roll that is high-quality. The good tone is derived from the fine selection of each process, the production is rigorous, and the inspection is fine. Because of concentration, so professional. 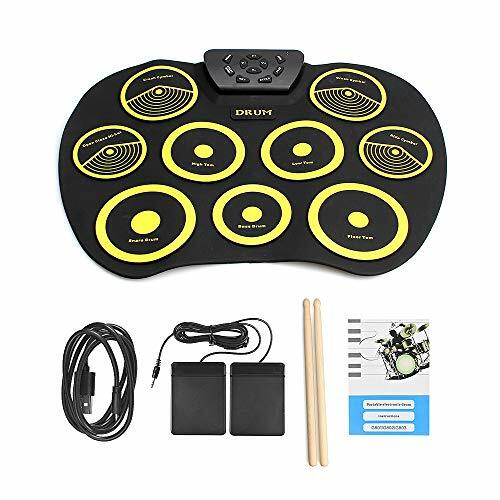 Restore the sound of real drums, enjoy the thrill of tapping at any time, and switch between 16 kinds of sounds to enhance your interest in learning and improve your love for electronic drums. PORTABLE DRUM SET:1 SNARE, 3 TOMS , 1 CRASH, 1 RIDE, 1 HI-HAT,2 Foot Pedals play sound of Bass Drum,5 Timbres,8 DEMO Songs,3 Rhythms1 SNARE, 3 TOMS , 1 CRASH, 1 RIDE, 1 HI-HAT.No matter when or where you are ,you can learn to play like a PRO. 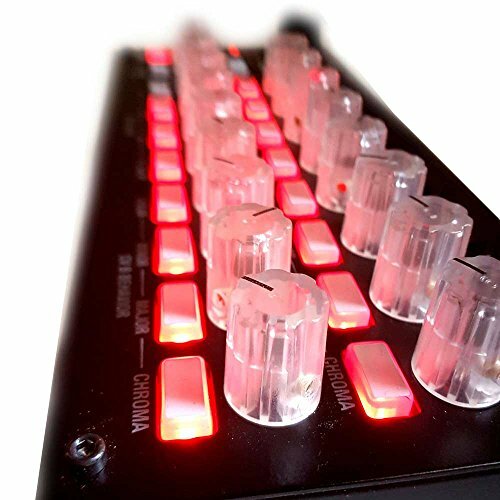 QUICK START GUIDE:Environmentally friendly silicone material, free to fold, flattening can be beaten.MIDI interface(5 pins) and USB midi interface enables it connected to pc to produce music while play a variety of DTX games. 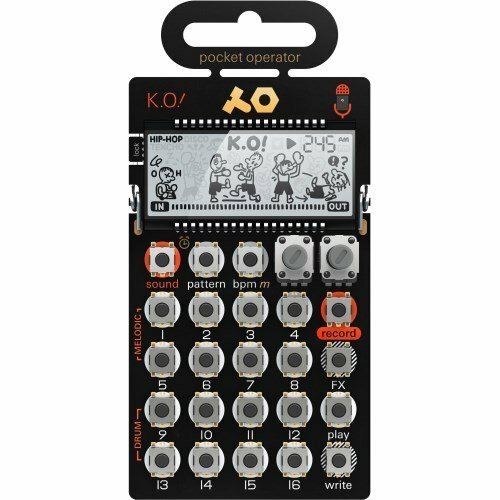 Supports headphone output and AUX input,without bothering others,making noise and available for practice following the music on cell phone or pc synchronously. 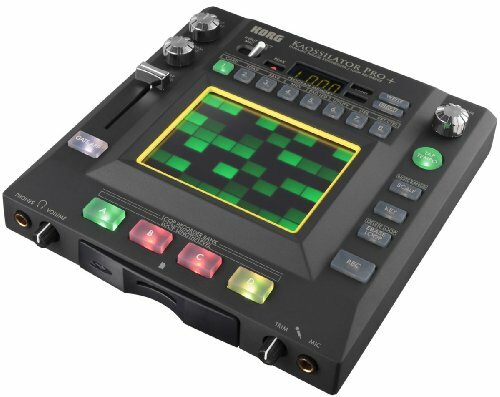 In Addition,maintains metronome function. SUITABLE FOR VARIOUS PLAYING:This drum set brings realistic drum sounds with the feel and response to real drums to you, you can play various musical styles such as rock, Latin, electronic, etc.And the Mp3 input port support playing along with your favorite song. 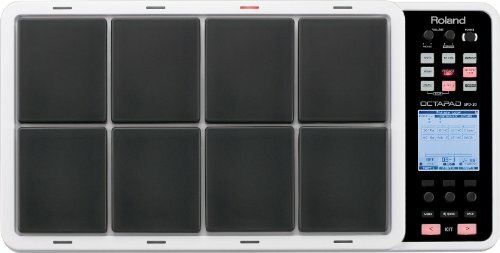 ENJOY LOUND BASS&TRUE-TO-LIFE PERCUSSION SOUNDS:Drum pads effectively reproduce realistic expression. 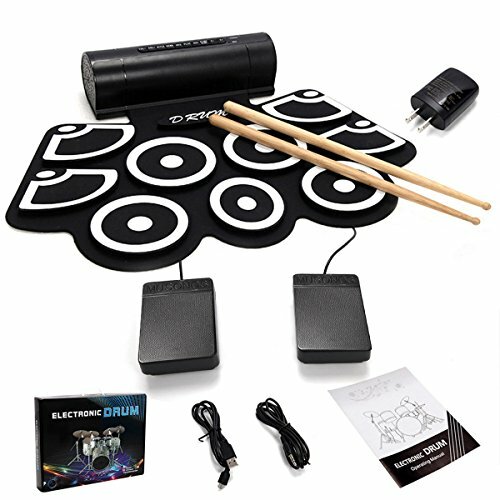 The electric drum kit provides ‘drum set’ sounds. Perfect for everyone from beginner to master, children to adults – rock out then roll it up! GREAT FESTIVAL GIFT: Best birthday or Christmas gift for kids, young people, friends. Your music will start from Drum set, suitable for home entertainment and the practice of common music.